Without of a doubt, a well deserved vacation. We hope that our players enjoy the Christmas break with their families to the fullest and that they can rest from all their hard training. In UGPM we always like to finish the year by inviting our team to different activities and a Christmas dinner before holidays. 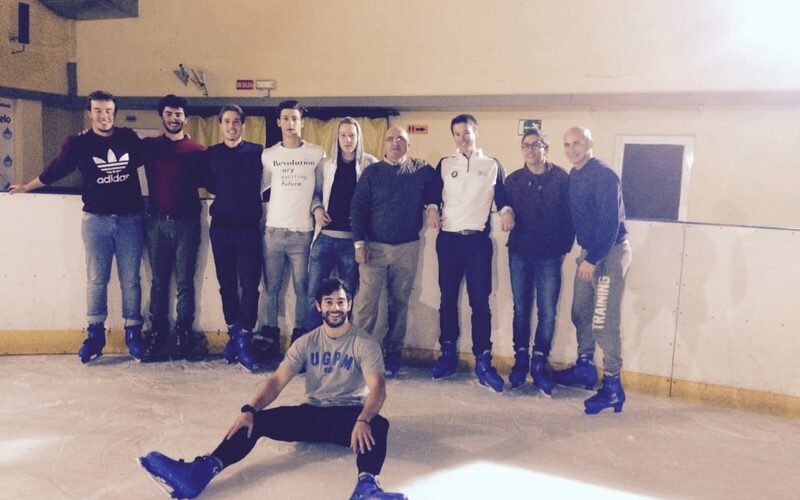 This year, we enjoyed a good laugh while ice skating on December the 15th, and afterwards we organized a very familiar and cosy dinner for all the team and staff members. We all together make UGPM possible. We wish you all Merry Christmas and a Happy New Year! Dear team let’s conquer 2017!